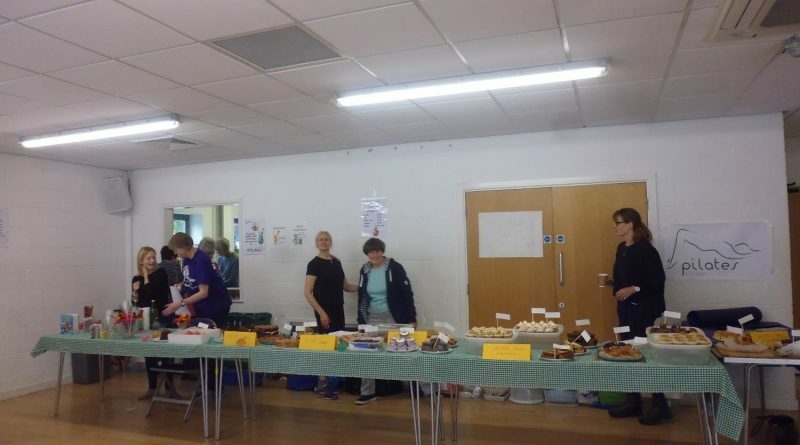 This years Apple Day occurred on Sunday 8th October at the YMCA Community Gym on Russet Drive. Once again were were helped out by Ilana Garman and her Pilates Group who took over the running of the Apple cafe for us. We were amazed at the volume of home made cakes that arrived, but equally amazed when they had all gone! It was a great afternoon, which saw many of the new Trustees get involved for the first time. We’re very happy to report that they too were very tired at the end of day. Great day, looking forward to next year already!